In other news, the photos from The Gondoliers have now been posted, and can be found in our archive. 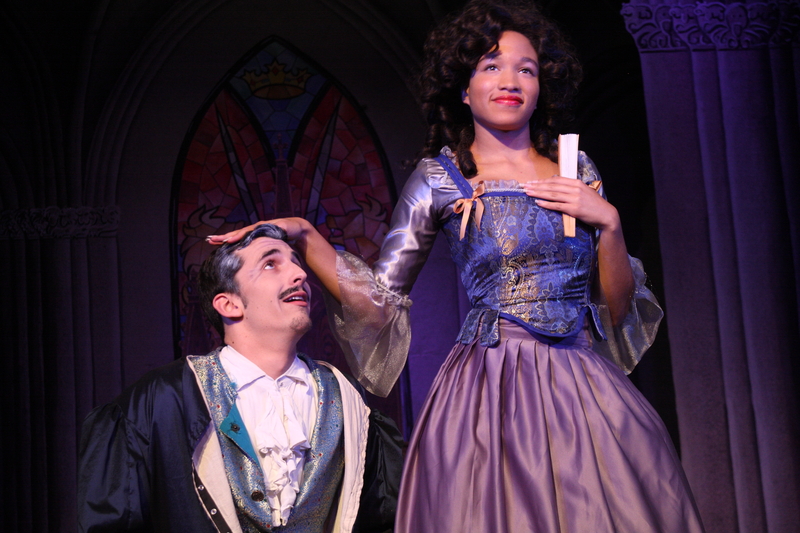 You can also find photos from previous shows up to Ruddigore (Spring 2010). Posters, cast, staff, and orchestra lists will be coming soon. Looking forward to seeing everyone in the spring for Iolanthe! Opening of the Poster Archive!